Obey is the kind of brand whose headwear section always keeps me on my toes. I showed you quite a few during my previous posts on The Maxiemillion and all I can say is that the attention on this category is always superior. 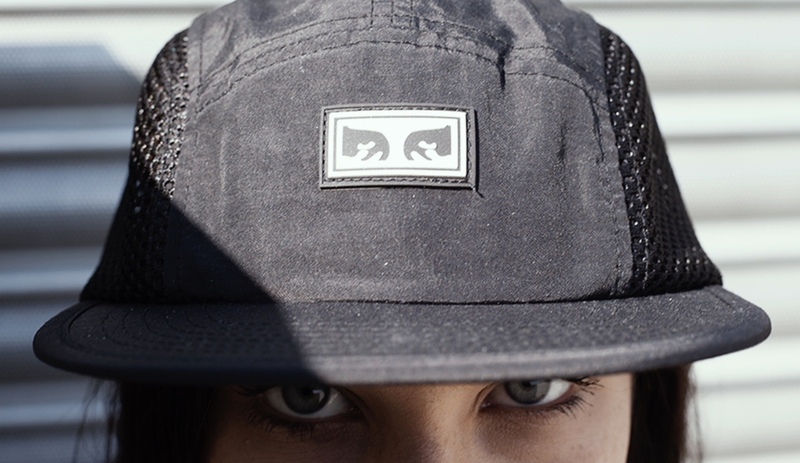 A combination of shape, materials and graphics make any Obey cap a potential buying and this is no exception. 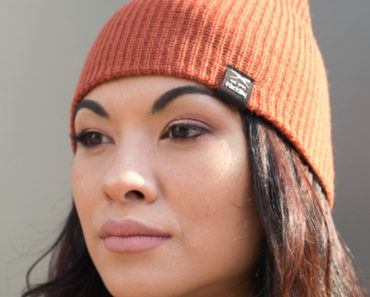 Called Alchemy 5 Panel cap this item is truly representative of the revolutionary communication process that pushed Shepard Fairey to start its brand. To evoke instead of defining, talking straight to your ancestral fears that you can’t control, believing in the fake safety of our society. Here comes Andre The Giant eyes once again. The first Obey design ever was the notorious sticker with the fighter that said “Andre The Giant has a posse”. This brand is including in current collections the portion of that sticker that portrays the eyes. They become the branding and the message at the same time. 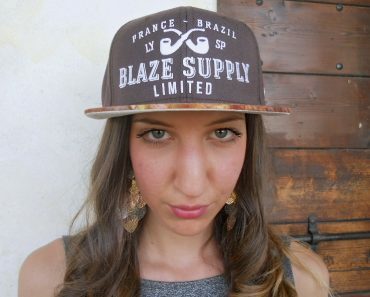 When you wear this cap people that are not familiar with streetwear have to think: “What is that cap all about?”. 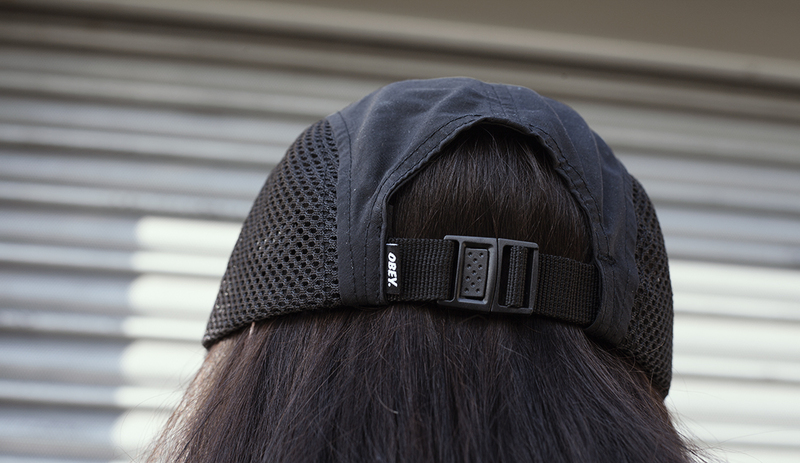 Made of sail cloth, this black cap also available in teal or yellow colorways has a never seen before feature: its mesh side panels. 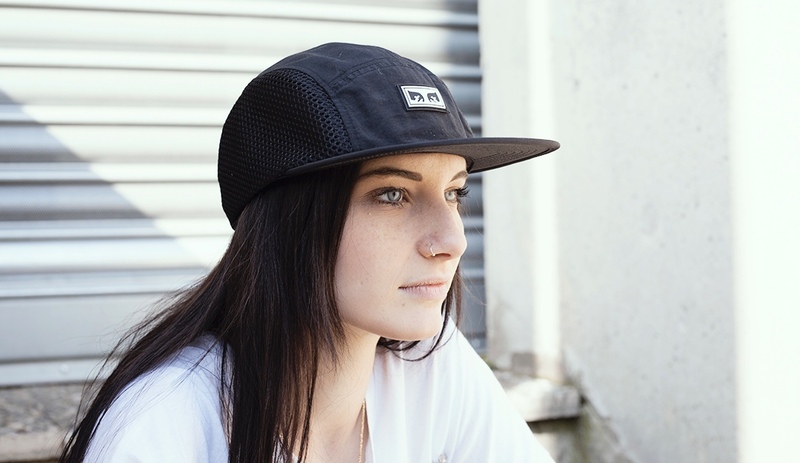 Technically belonging to 5 panel cap category (also known as camper) this headwear piece will become your favorite when the temperature rises at the club just like when it’s too hot in the city. May you imagine the breathability factor of this cap? 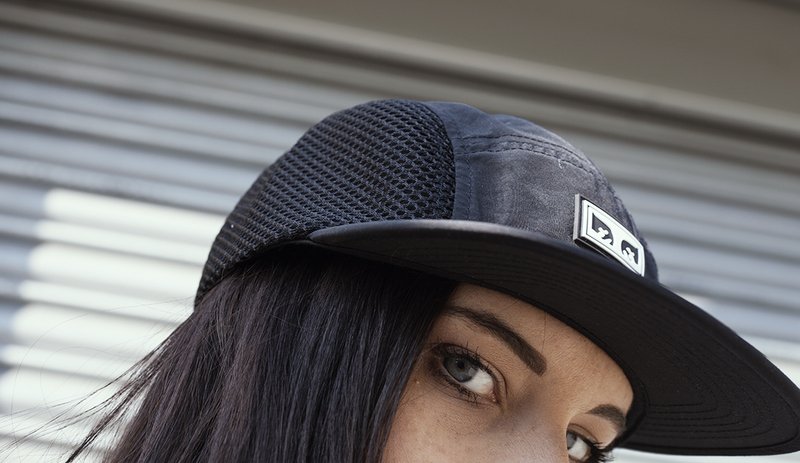 It’s close to a trucker cap with a much fresher shape. 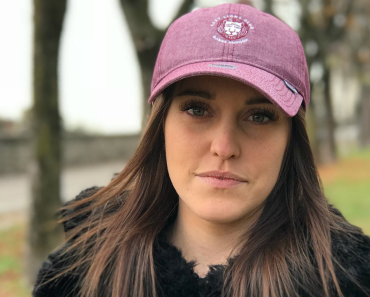 Regulate the size with its web strapping closure only to discover that there is a little woven label on the back, ready to give a confirmation to those familiar with streetwear about the cap you are wearing. In case after my post you feel intrigued by this subversive brand, you can get familiar online browsing Obey section on Blackshop. You will find many more items to instill fear (including a few on sale that never hurt…).